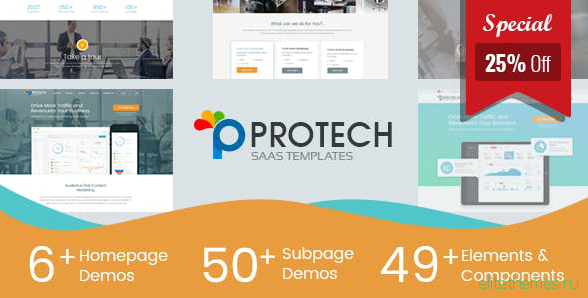 Protech SaaS is a SaaS, Software, Web Application & Startups Landing Page template. This is a powerful and super flexible tool, especially designed for who wants to start their Application or Software Business. Also it can be used for App Landing or App showcasing Website. 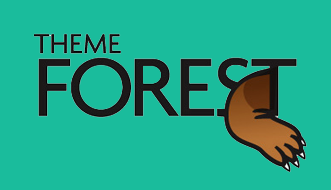 It is built upon Twitter Bootstrap 4 framework and is fully responsive.